My recent bedtime story book was Alcatraz written by Max Brand an American author from the late 1920’s. Who was famous for his works about wild west. The story tells about the wild stallion and its quest for freedom from the wild west to the real wilderness where it belongs. The author presents the novel with the lifestyle in the wild west and its real deal of hard personalities that you might wonder ,your really watching a cowpuncher taking a dig at your urban lifestyle.The story moves on like a wild gallop in a hot desert with its range of thorns and bushes. 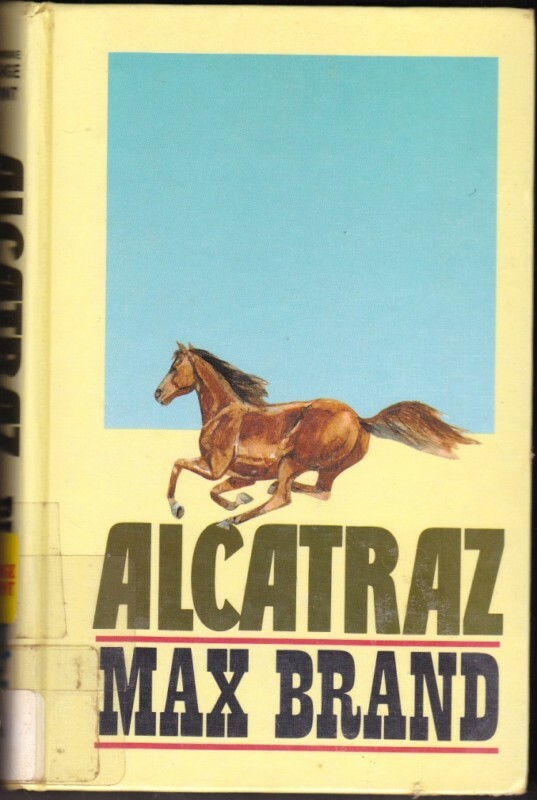 The novel revolves around the stallion Alcatraz and its estranged enemy – the social animal of the country side – Men with gun.Though it starts a little slow but picks up speed as the ride fastens like a downhill stream. It brings the old style of writing from the 19th century and captures the wild west like a whirling bullet with a sensible storyline. Yep its a happy ending story with the Hero and the Heroine !